Commando 2 actor Adah Sharma talks about starting from the scratch in the film industry as an outsider. Is Adah Sharma trying to pull off a Kylie Jenner look with the pink hairdo? Commando 2 movie review: Vidyut Jammwal flexes muscle for India but is it worth a watch? 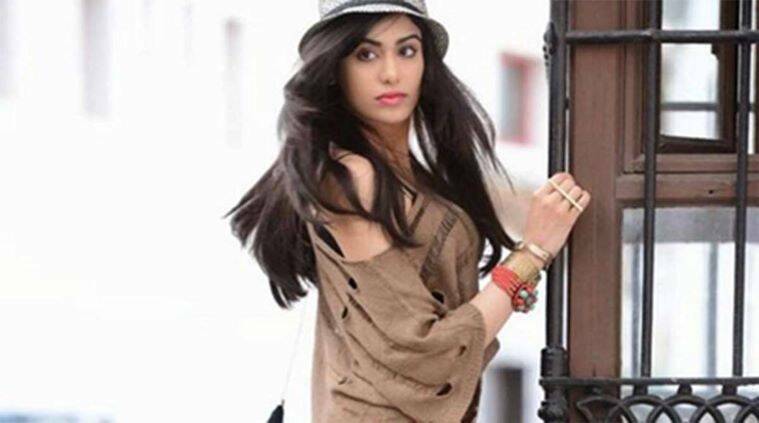 Commando 2 actor Adah Sharma talks about her work in the south Indian film industry. Adah Sharma made her debut in 2008 and went on to act in several south Indian films, but actor Adah Sharma says the biggest struggle for a non-industry person is to bag the first film. Adah entered the film industry with Vikram Bhatt’s 1920 and starred in films like Phirr and Hasee Toh Phasee before venturing in the south film industry. “My main concern was to get a film, rest of the process I totally enjoy. For a non-film background person like me, the most important thing was to get a film in the first place. There is no rule book… Once you get the first film, the happiness begins,” Adah told PTI.